Key needs and issues concerning senior citizens. 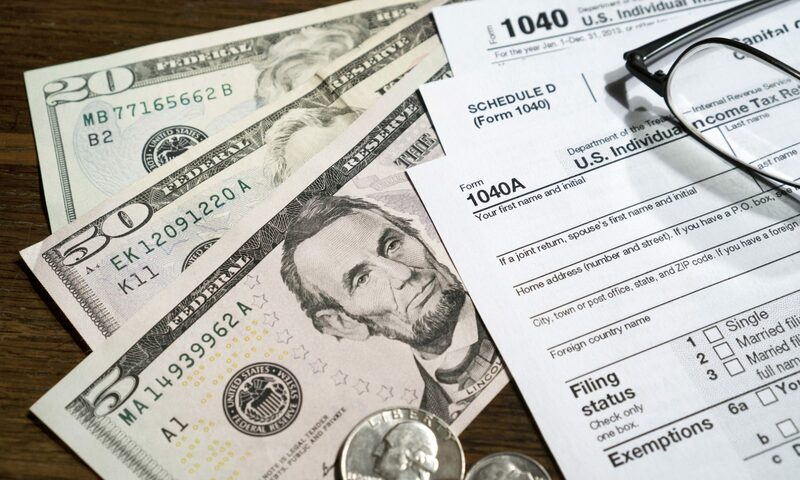 Tax returns and filing instructions have been prepared for 1000’s of individual clients each year. 10 – 6 Monday – Friday, Evenings and Weekends by appointment.